We have been asked several times recently whether we had covered how to use the I/O Setup window in Pro Tools 10. We covered the basic use of I/O Settings in part 4 of my First Steps series. We discussed it in Podcast 14. I also wrote a complete workshop article in Sound on Sound on the subject too. 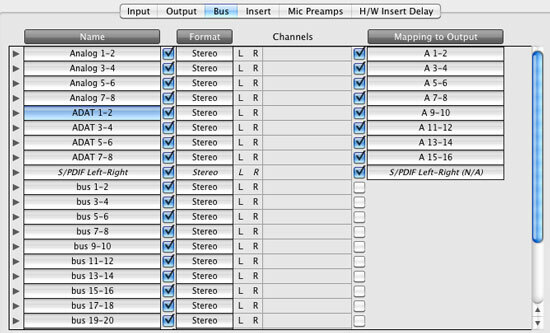 I hope it helps some of you de-mystify this area of Pro Tools.